Check out this great video of how Donnell Boucher trains his athletes at the Citadel. 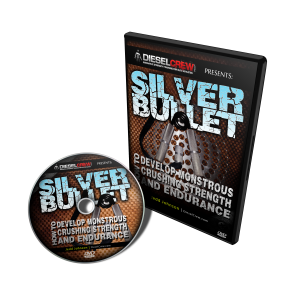 Donnell was one of the strength coaches who picked up Combat Core and he has been implementing the exercises into the programs for his athletes. 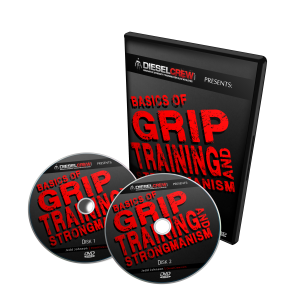 Be on the lookout for more great training videos and hopefully some articles from Donnell and his program in the future. This entry was posted on Sunday, March 8th, 2009 at 9:34 pm	and is filed under strength training to improve athletic performance, Uncategorized. You can follow any responses to this entry through the RSS 2.0 feed. Both comments and pings are currently closed.